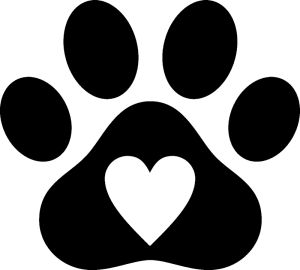 Since LHK9’s establishment in March of 2012, we have saved the lives of over 7,600 dogs and we could not do this work without our amazing volunteers, donors, adopters, and partners! Please adopt, foster, donate, advocate and educate. You can make a difference! 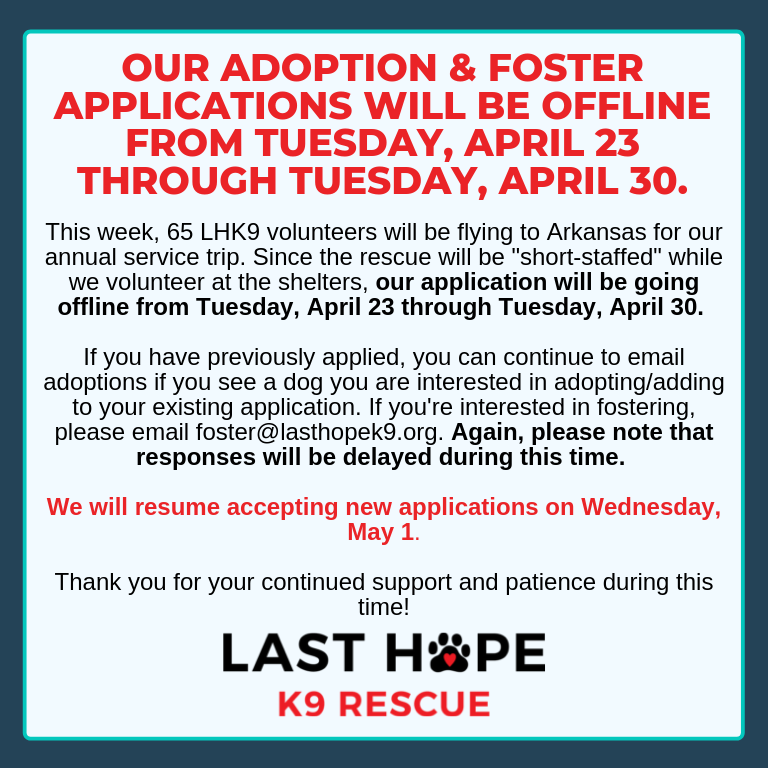 Learn about our 2019 Service Trip to Arkansas.